As we work to create technology that makes life better for everyone, everywhere, we recognize that a big gap remains between those who have access, and those who don’t. HP India is working to change this dynamic for millions of people in rural India. 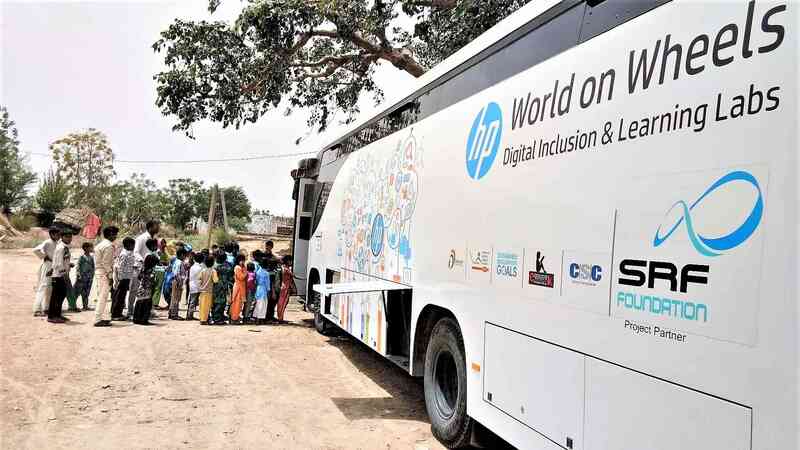 HP India through its CSR initiatives offers technological solutions to this digital divide by bringing the world of information and knowledge to isolated and disadvantaged groups in rural India further helping to bridge the digital education gap encountered by those living in remote regions. Children’s Day celebration at Thummanahalli Government School. Hour Of Code with Students.